Currently listing 5147	salessales properties. This home has been taken down to the studs. New metal roof. New 200 Amp service to the electric meter. New 6X6's on corners and throughout house. Many new windows - bathroom is ready to be hooked up and there is a spot for a bathroom upstairs also. Porch as been fixed and shored up. 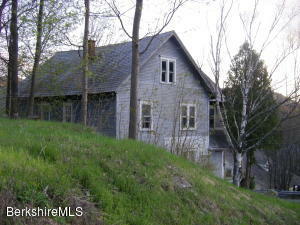 This house is ready for the right person to come finish it and have a splendid little home! Handyman special. 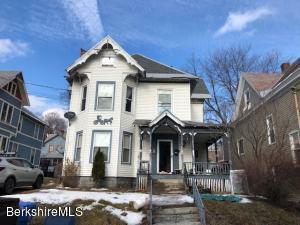 Large duplex in need of renovation/repair from a 2018 fire. Fire damage contained to back of duplex. Utilities off. 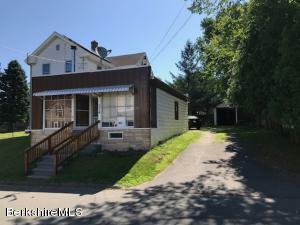 Property is being sold ''as is''. 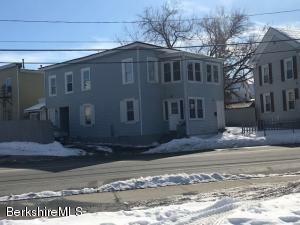 Two family, side by side across from Central Annex senior apartments.Vinyl siding, 3-4 bedrooms on each side, 2 furnaces and 2 hot water heaters---all gas and in good condition. 100 AMP service on each side. Back porches, claw-foot tubs. Being sold AS IS. Well-suited to contractor to fix up and rent out. Affordable Rowhouse waiting for your finishing touches! 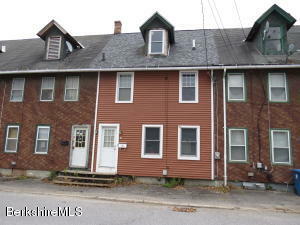 2 bedrooms with 1 full bath with the possibility of a 3rd bedroom and bath on the 3rd floor, bathroom is plumbed in. Renovations were started but not finished. Currently no heat source, pipes drained and water shut off. Selling As IS. Three family close to all cultural attractions. MASS MoCa, MCLA, Historical Museum, local shops, eateries,and more. No car needed, but room for parking. 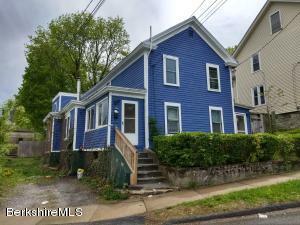 2 newer gas furnaces, needs updates and priced to sell!Rear Yard not visible from the street.As is, cash sale, one apartment needs re-hab. 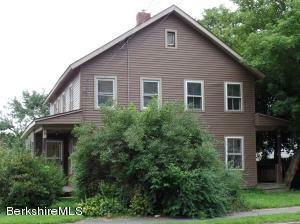 This home has some beautiful wood trim, newell post and large pocket wood doors. The kitchen is spacious, the floors are wood. This house has some active roof issues that need to be addressed asap. 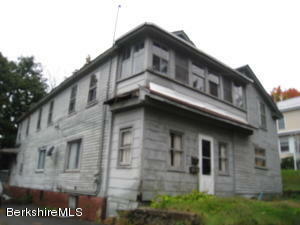 The house is large and has much to offer and is ready to be fixed up to look beautiful again. 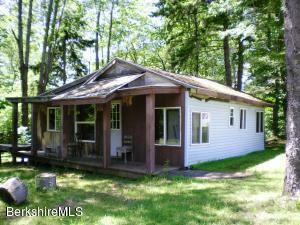 Three bedroom cape style home located in a country setting. 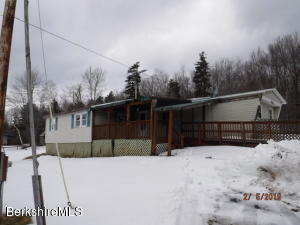 This home has 1.5 acres of land and plenty of privacy with gorgeous mountain views from your front porch. Open living room and dining rooms and an updated bathroom. 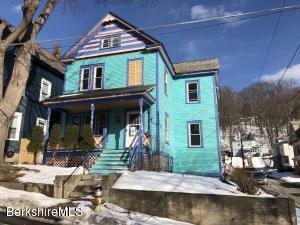 Perfect for someone looking to bring this home back to its original charm. 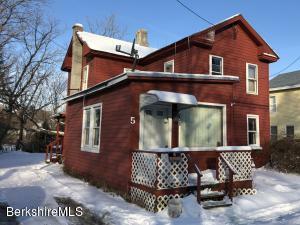 Multifamily consisting of 3 units. 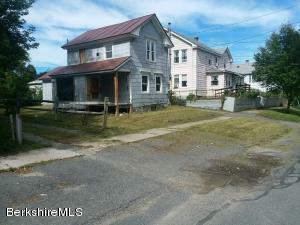 Wonderful opportunity for an owner occupy buyer or an investment seeker. 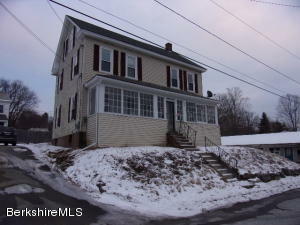 Live close to the center of town, Massachusetts College of Liberal Arts, Mass MOCA, and much more. Dining and shopping within minutes. Call today! 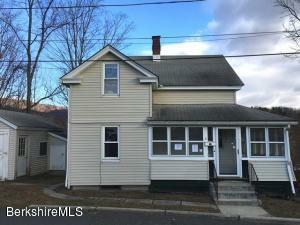 2 family home with one renovated side and one side down to the studs just waiting for your finishing touches. Very cute 2 family flat. 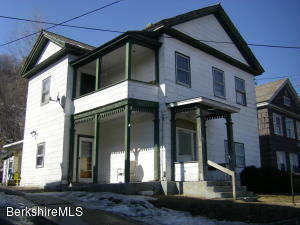 Seperate utilities, current rents total 1,400.00 Newer Roof and windows. Zoned as residential, this is a 3 bedroom apartment above a storefront that has lost its use. Convert it to a second apartment, use as a home business, workshop or artist studio, or apply to the City to restore its business use. Either way there are lots of opportunities for improvements here!Only owner occupants or non-profit entities for the first 20 days.Cash Offers must include proof of fundsBorrowers who need a business purpose mortgage for bridge financing or to purchase a rental property may contact Constructive Loans LLC, an affiliate of Fay Servicing, at (833) 581-9846. Buyers are not required to obtain a loan from Constructive Loans, LLC to buy the property. 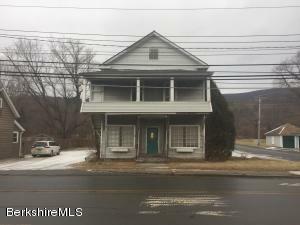 © 2019 Berkshire County Board of REALTORS, Inc. Information herein believed to be accurate, but not warranted or guaranteed. 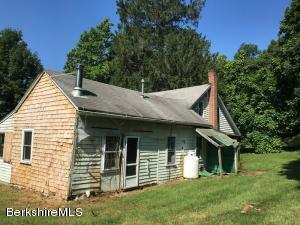 All right, title and interest in the exclusively listed property information represented on this website was created, maintained and copyrighted by the Berkshire County Board of RealtorsR, Inc. 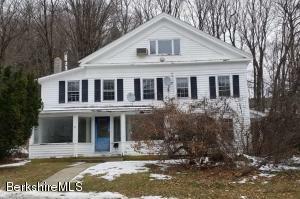 This information is being provided for Consumers' personal, non-commercial use and may not be used for any purpose other than to identify prospective properties Consumers may be interested in purchasing. Last updated: 04-19-2019 @ 02:15am.